Being globally competent is increasingly a requirement in todayâ€™s economy, where individuals are called upon to compete, connect, and cooperate on an international scale. 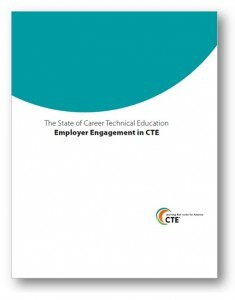 Career Technical Education (CTE) programs offer a unique platform for teaching global competencies, providing the rigorous and authentic setting necessary to prepare students for the competitive world economy, while offering a more engaging, motivating and relevant education. To explore the ways in which CTE and global education intersect and can be integrated, Asia Society, Longview Foundation, NASDCTEc and ACTE partnered on the new publication Preparing a Globally Competent Workforce Through High-Quality Career and Technical Education, which will be released in early January 2016. Join us on Wednesday, January 13, 2016 from 3-4 p.m. ET for a webinar on this critical issue, featuring local leaders sharing what globally-minded CTE programs look like at the classroom level. Register today! On Thursday, November 12 from 3:15-4:30 p.m. ET, a webinar entitled â€œInnovative Teaching and Transportation Industry Partnershipsâ€ will feature teachers, administrators and industry partners and their insights and examples of innovative programs and teaching models to deliver transportation-related curricula for high school students. 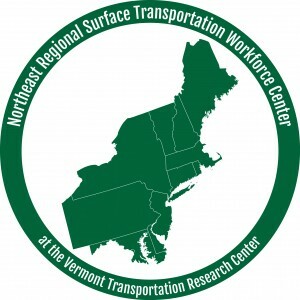 The webinar is hosted and co-sponsored by the Northeast Center of the National Network for the Transportation Workforce and the National Association of State Directors for Career Technical Education Consortium. The Federal Highway Administration established a National Network for the Transportation Workforce that consists of five Regional Surface Transportation Workforce Centers. The Centers engage and facilitate partnerships with state Departments of Transportation and Education, industry, and other public and private stakeholders to support more efficient approaches to transportation workforce development. The centers address the range of workforce development activities from middle and high-schools to technical schools and community colleges. The centers are also useful resources for universities, postgraduate programs, and transportation workers. In addition, the U.S. Departments of Education, Transportation and Labor have been working closely to project future employment, skills, skills gaps, and training needs within the transportation industry and its subsectors. The report, called â€œStrengthening Skills Training & Career Pathways Across the Transportation Industry,â€ is available on theÂ Perkins Collaborative Resource Network. Increasingly occupational certifications in areas like IT, manufacturing, healthcare and energy are filling the skills gap, and helping students find well-payingÂ jobs. A new poll by Gallup finds students in elementary and middle school are more optimistic about job prospects than those in high school. Only about half of students grades 10 through 12 strongly agreed with the statement, â€œI know I will find a good job after I graduate,â€ compared to 68 percent of fifthÂ graders that strongly agree. We recently released a fact sheet, Delivering Career Technical Education, providing a quick overview of the variety of systems career technical education is delivered through, from comprehensive high schools to career academies. 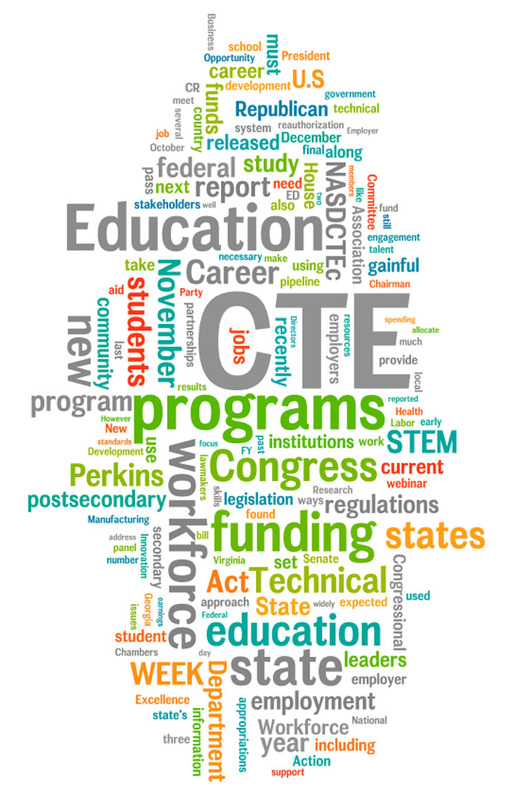 February 5 NASDCTEc and the Association for Career Technical Education released State Policies Impacting CTE: 2014 Year in Review, providing a state-by-state review of policy changes impacting CTE during 2014 across the country. To learn more read our blog post, press release and full report. 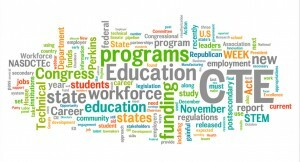 Wisconsin Governor, Scott Walker, proclaimed February CTE Month! 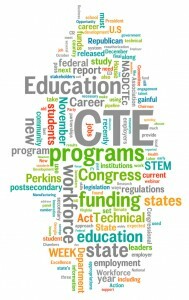 January 15, 2015 from 2 – 3 PM ET, authors of the new report, â€œState Strategies for Financing CTE,â€ will unpack the studyâ€™s important findings. 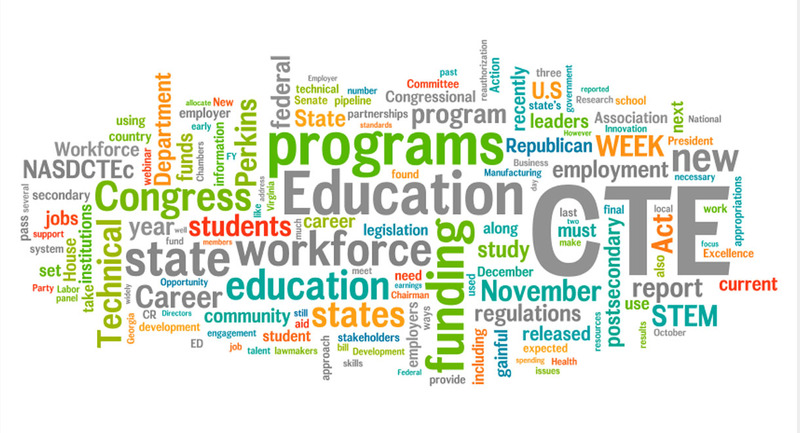 Co-hosted by the National Conference of State Legislatures, this webinar will explore the ways in which states are financing CTE at the secondary and post-secondary levels using state and federal funds, including a closer look at performance-based funding approaches. For an overview of the report, check out our blog post. Over the summer, NASDCTEc conducted a survey of the State CTE Directors to better understand how and in what ways employers are engaging in CTE today. This webinar will unpack the survey’s results and seek to illustrate the employer engagement landscape with a particular focus on the ways in which states are and can foster and sustain meaningful employer engagement to strengthen their CTE system for all students.